Typically when we think of business we think of powerful individuals with a drive to make money the most important mission for their lives. Soemtimes when business success is achieved a person looks deeper within their business savvy to make a difference and leave a lasting impression which other can lear from for years to come. This is the story of Alfred P. Sloan, chairman and Cheif Executive Officer for General Motors. 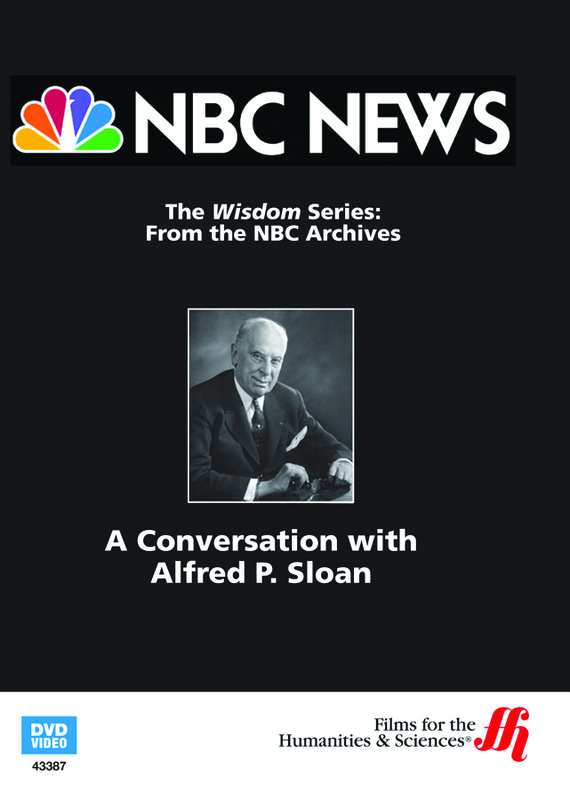 There is a wealth of business history and American history uncovered in this DVD of Alfred P. Sloan. As a person wanting to know more about the foundation and tough challenges of early business, this DVD is a must see.